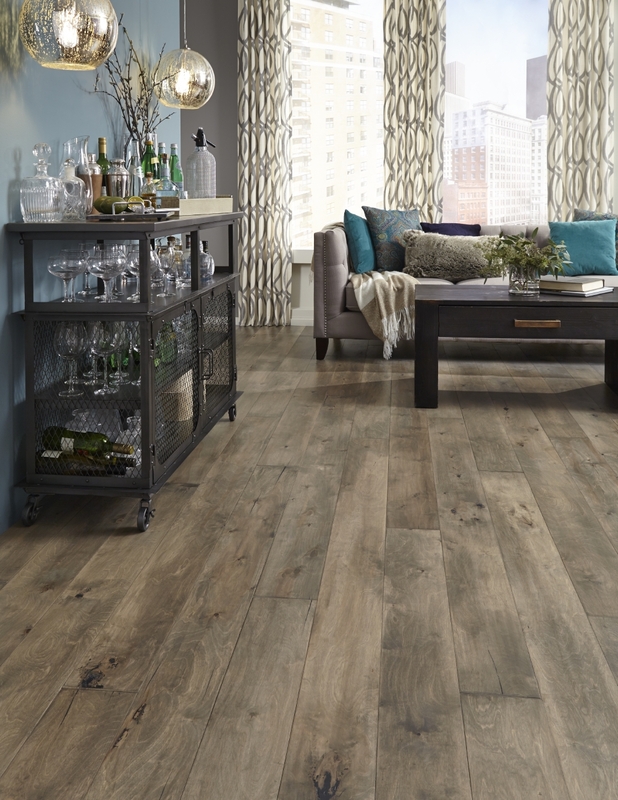 The popular trend of rustic, refined wood can add a personal touch and unique feel to any home décor. 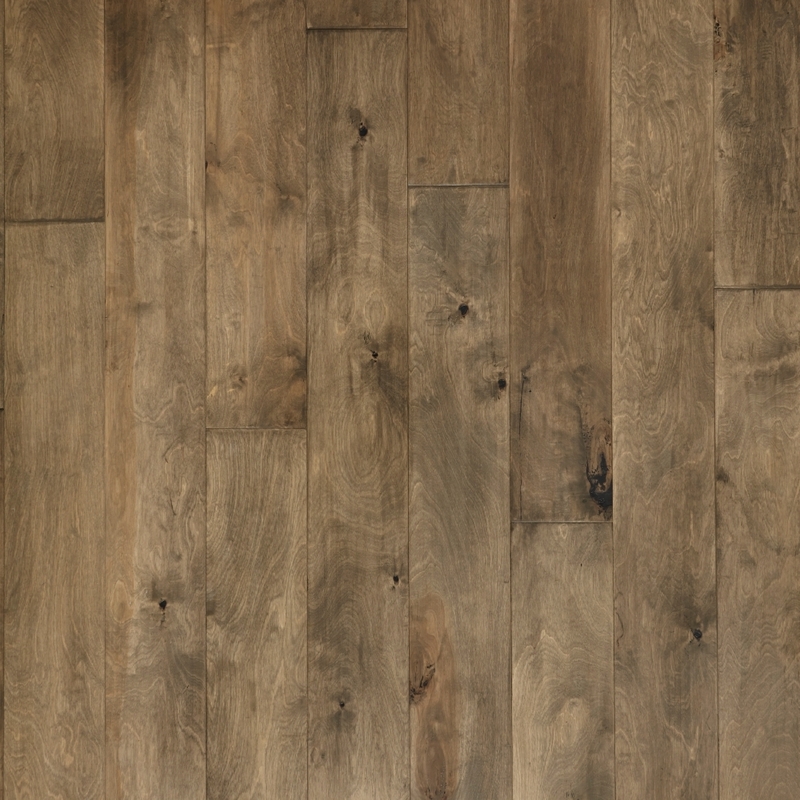 Iberian Hazelwood has a subtle hand planed texture, unique graining and deep hand applied stains to create a truly one of a kind look. 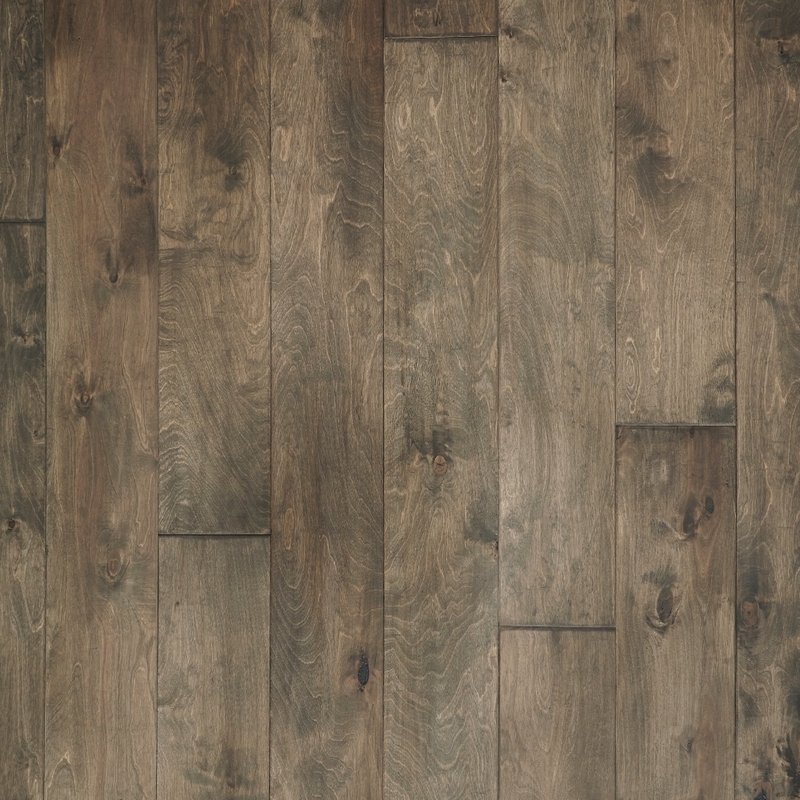 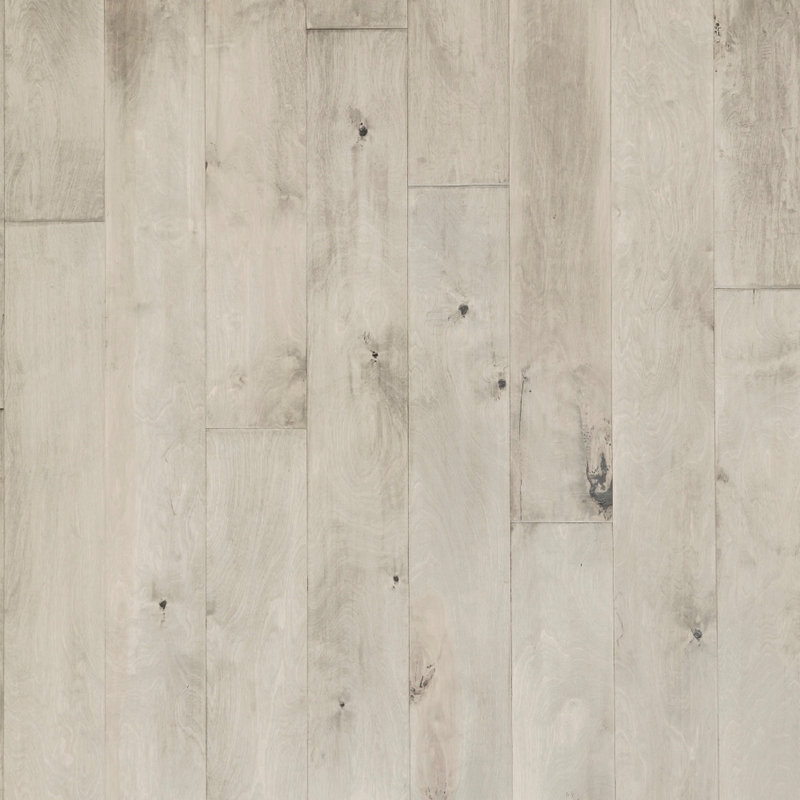 It features planks that are 6 1/2” wide and up to 7 feet long for a dramatic installation.